Scientists declare an “urgent” mission – study West Antarctica, and fast . . .
They’re homing in on the gigantic Thwaites Glacier, which is bigger than Pennsylvania. Study Predicts Antarctica Ice Melt if All Fossil Fuels Are Burned . . . If we burned all fossil fuels, would any of Antarctica’s ice survive? . . . Burning all fossil fuels would melt all of Antarctica – study . . . Burning all of the world’s reserves of fossil fuels such as coal, oil and gas could heat up the Earth enough to melt the entirety of Antarctica, driving sea levels catastrophically high, a new study warns. While Tony Abbott said there would be few things more damaging to our future than leaving coal in the ground, if the world did burn all fossil fuel resources we now know you can say goodbye to the Antarctic ice sheet and a large chunk of coastline. Altered food distribution mainly causes African penguins extinction . . .
Cape Town, South Africa – The African penguin, commonly referred as the black-footed penguin is at risk of extinction. Since 2004, the population has decreased by 90% along South Africa’s west coast due to the mass migration of anchovies and sardines, which are their primary food source. 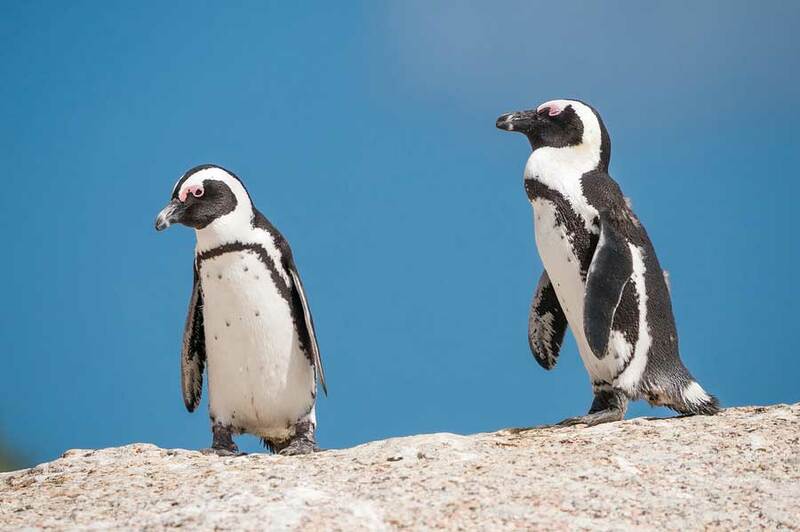 Are your anchovies killing Africa’s penguins? . . .
Overfishing is likely one of the causes of the sharp decline in penguins near Cape Town, South Africa.